What’s In Bloom This Week? 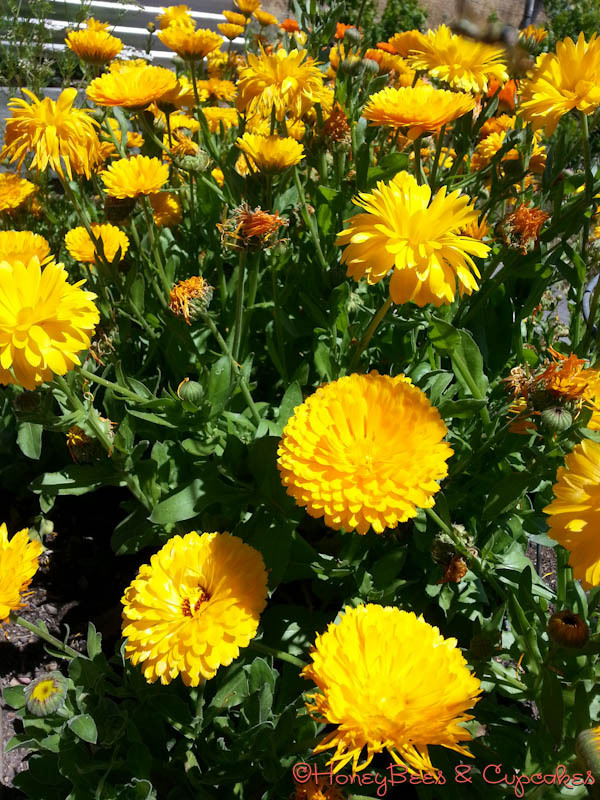 Yellow Calendula aka pot marigolds can be eaten. Add the petals to salad for a zesty kick. 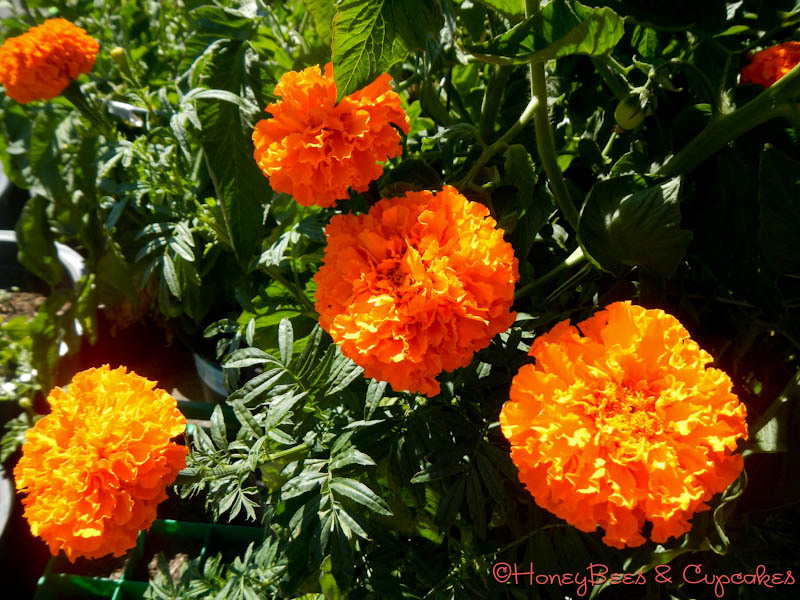 Plant Marigolds with your tomatoes to ward off common tomato pests and to add more color to your garden. This type of Marigold is commonly used in the Mexican Day of the Dead celebration. 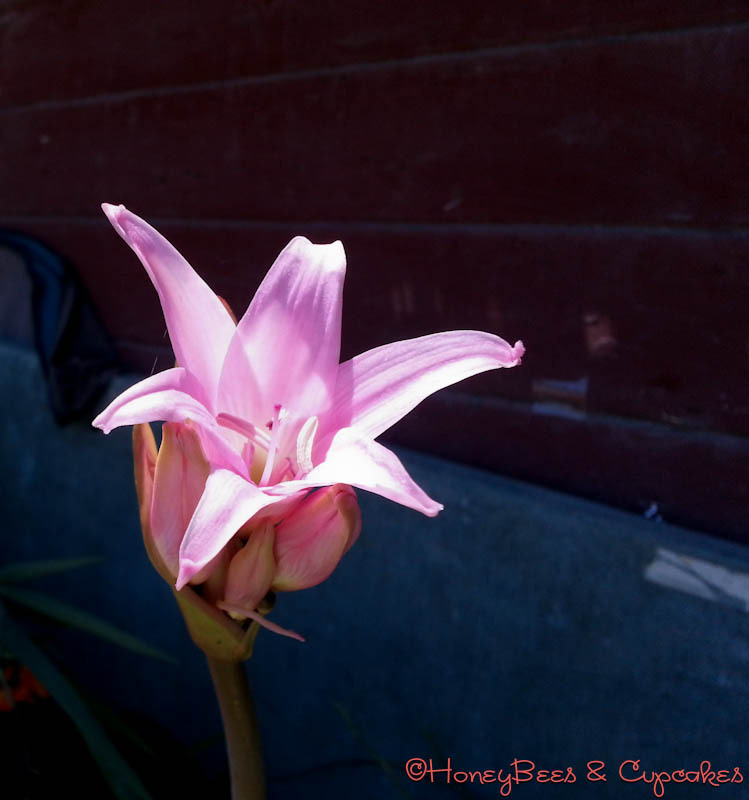 The Pink Ladies, aka Amaryllis belladonna, came out this week to fill the air with their sweet, sweet fragrance. This is always a sign of August in Northern California. 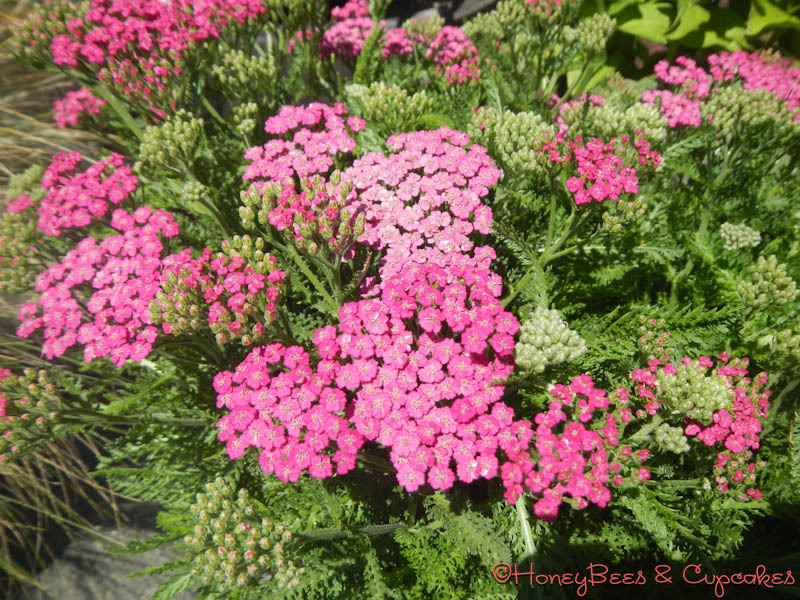 Pink Yarrow is a great perennial for California. It repels some garden pests and attracts beneficial insects including pollinators like butterflies and bees.Yarrow is used in herbal remedies and in Biodynamic farming methods.